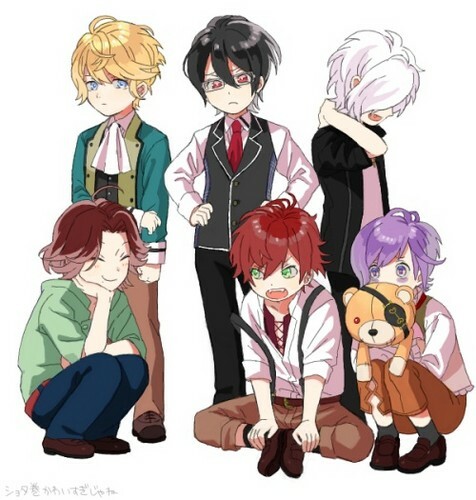 When they were young. . Wallpaper and background images in the 디아볼릭 러버즈 club tagged: photo diabolik lovers sakamaki brothers.